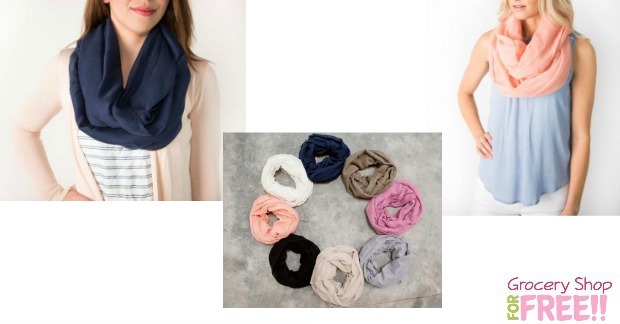 Solid Color infinity Scarves Just $5.49! PLUS FREE Shipping! Was $9.95! You are here: Home / Great Deals / Christmas Deals / Solid Color infinity Scarves Just $5.49! PLUS FREE Shipping! Was $9.95! 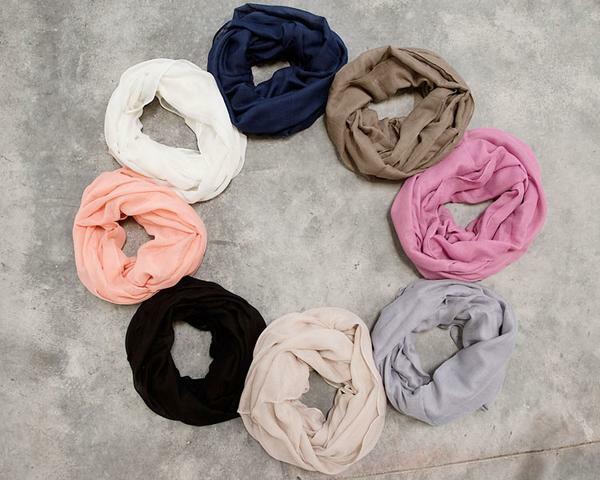 Today 11/8/16 only you can score these cute Sammie Solid Color infinity Scarves for just $5.49 each PLUS FREE Shipping When You Buy 2! Down from $9.95! Just pick 2, add them to your shopping cart then use code: GIFTSCARVES at checkout!